Jovees Face Massage Cream contains precious herbs along with Vitamin E that restores a smooth radiance & collagen elasticity to the skin. An extremely effective massage cream which helps in cell renewal process & improves skin's firmness, leaving skin radiant & luminous. Moisten face. 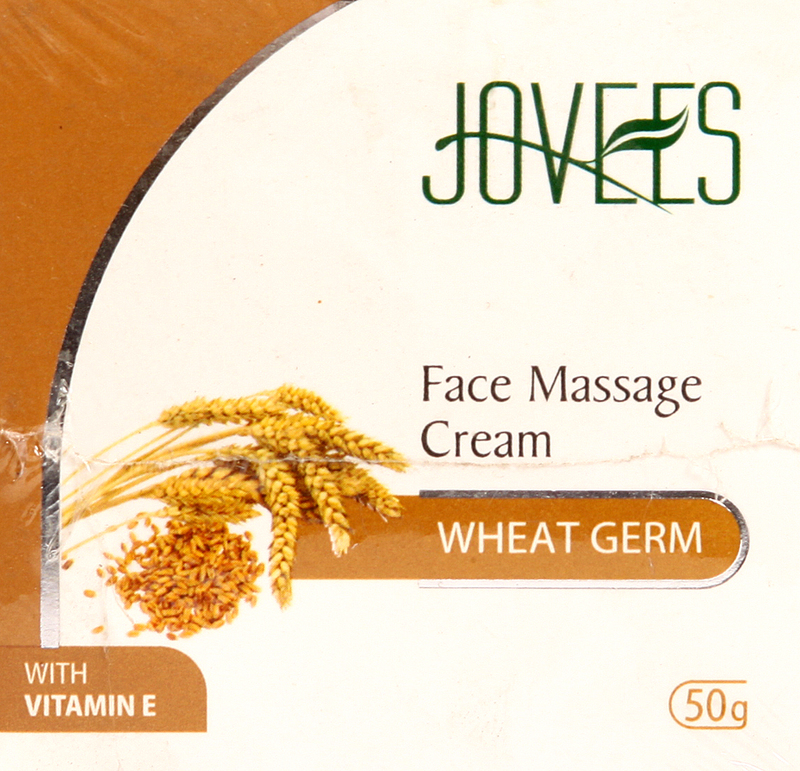 Apply Jovees Face massage cream on face and neck. Gently massage for 15-20 minutes using upward & outward strokes. Leave on for 5 minutes. Remove with moist cotton or rinse throughly with water. Wheat germ oil, Almond oil, Vitamin-E, Avocado oil, Bees wax. Best Use Before 3 Years From Mfg. Date.